Featuring insane advancements in technology, these 10 airguns are the best you'll find on the market today and are perfect for the holidays. 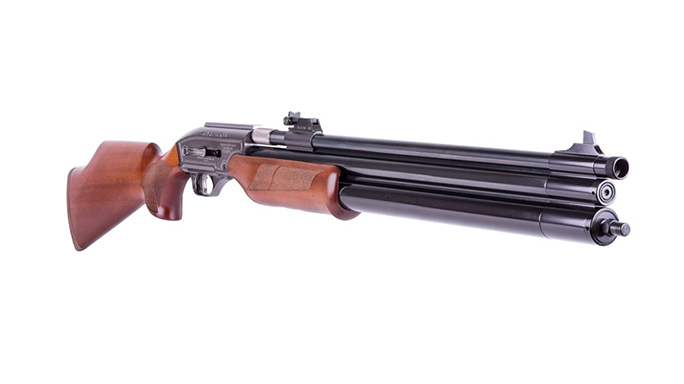 Airguns are more popular than ever. Thanks to a growing interest from the firearms community, advancements in technology, and more and more states passing airgun friendly hunting laws, a great number of shooters are making the jump into the airgun world than ever before. No longer are airguns just the simple BB guns that we played with as kids. We now have high-powered, pre-charged pneumatic air rifles that pack a real punch. 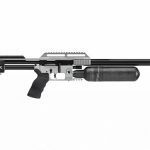 Unlike airguns that use CO2, gas piston or even a spring powerplant, a PCP rifle is filled using a small compressor or hand pump — giving you enough power to hunt game, even small deer! You’ll be surprised by their quality and power. 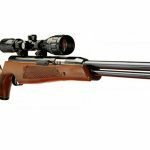 Here are 10 of the most popular air rifles that shooters are clamoring to get their hands on this holiday season. 1. 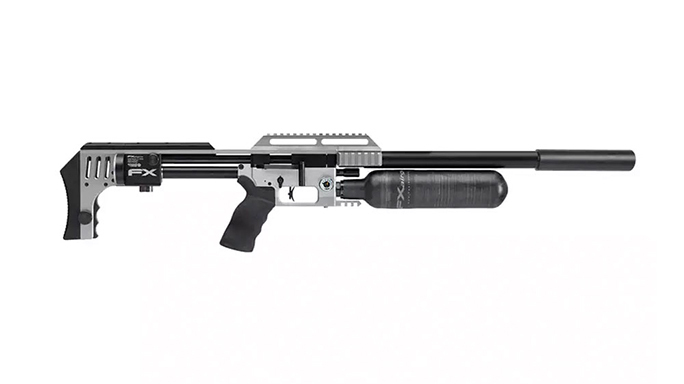 Benjamin Maximus: This simple rifle is about the best there is when it comes to entry level pre-charged pneumatics. With a low maximum fill pressure of 2500 psi, the Maximus is a great gun for those looking to hand pump their rifle rather than use a SCUBA or carbon fiber bulk fill tank. Set up in a synthetic, all-weather stock and fiber optic sights — this lightweight little package is a great way to get into powerful PCP air guns without breaking the bank. 3. 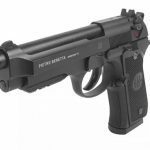 Beretta M92 (Full Auto): Umarex is the end-all be-all when it comes to replica airguns, they do it right, holding the licenses to produce airgun replicas of popular brands like Beretta, Colt, and Smith and Wesson. 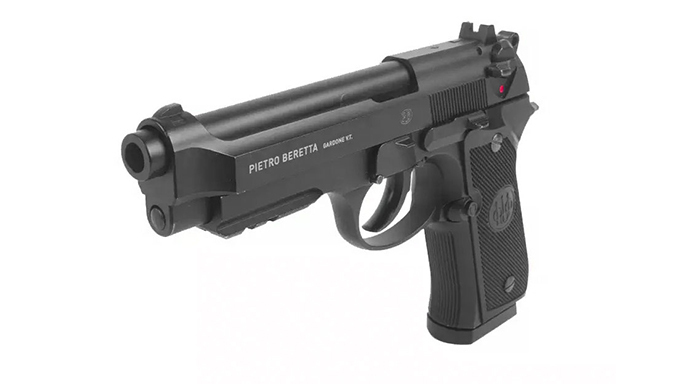 Earlier this year Umarex released a full auto version of their popular Beretta M92 pistol replica and this thing is an absolute blast. Capable of emptying its 18 round magazine of BB’s in less than two seconds make sure to get plenty of BB’s and CO2 cartridges, you’re gonna need them. 4. 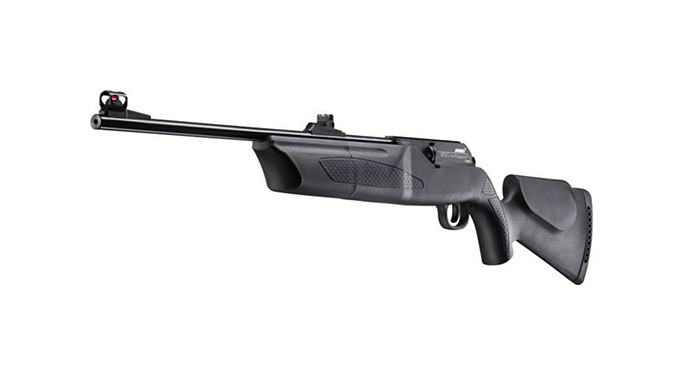 Hammerli 850 AirMag: The Hammerli 850 AirMag has earned the title “Perfect Plinker” at Airgun Depot. 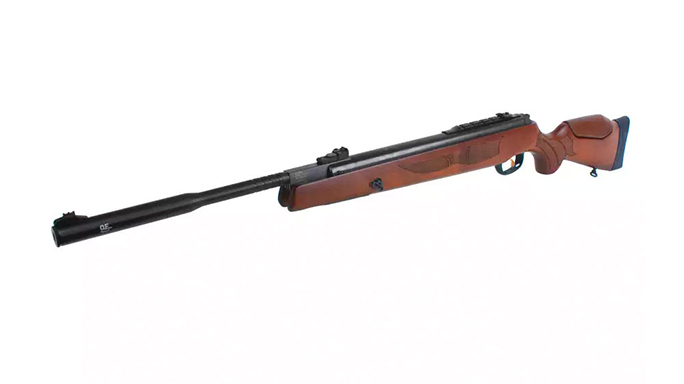 It is hands down one of our favorite rifles and is perfect for backyard plinking, accuracy training, or teaching young shooters the ins and outs of shooting. These CO2 rifles use 88 gram CO2 cartridges and are capable of upwards of 80 to 100 shots per cartridge. 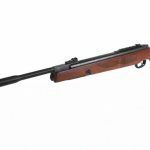 Couple that with a bolt action and rotary magazine and you have a perfect package for plinking fun. We highly recommend getting a Wonder Wheel target to go with your 850, it’s about as fun as shooting gets. 5. Air Venturi Dragon Claw: Now we are getting serious, the Dragon Claw is one of the best known big bore air rifles on the market. 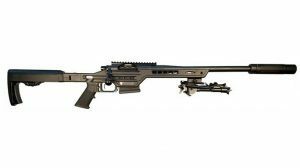 The Dragon Claw is a .50 caliber rifle made in South Korea. These monsters have been used to take game ranging from coyotes to hogs and even small deer. The Dragon Claw .50 has been around for quite some time but the addition of the Air Bolt from Air Venturi this past year has given new life to this classic big bore. The Air Bolt is an arrow that can be fired from the Dragon Claw adding a new facet to this already awesome rifle. 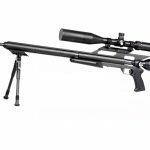 The Air Bolt has been shown to rival the world’s most powerful crossbows in power and has shown to penetrate everything from 2×4’s to Dodge Durangos. If you are the kind of shooter looking for the coolest gadget out there, the Dragon Claw with the Air Bolt arrows is the gun for you. 6. 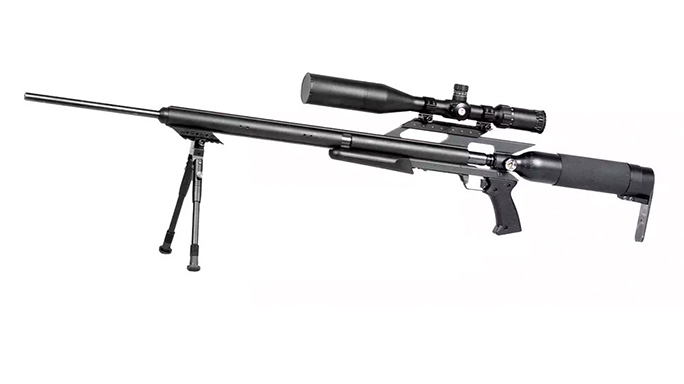 AirArms TX200: For the shooter that wants the best of everything. 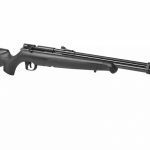 The AirArms TX200 is made in Great Britain and is one of the finest air rifles available on the market. Made using premium materials, this heirloom quality rifle shoots as good as it looks. The underlever cocking, spring rifle is smooth shooting right out of the box. The factory tuned trigger breaks right around 3 pounds and can be further adjusted if desired. 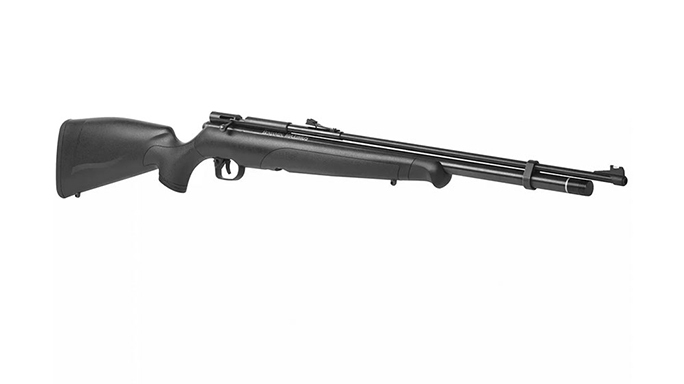 Simply put this TX200 is the best of all that is airguns and though it’s pricey, it’s a gun that will last a lifetime. 7. 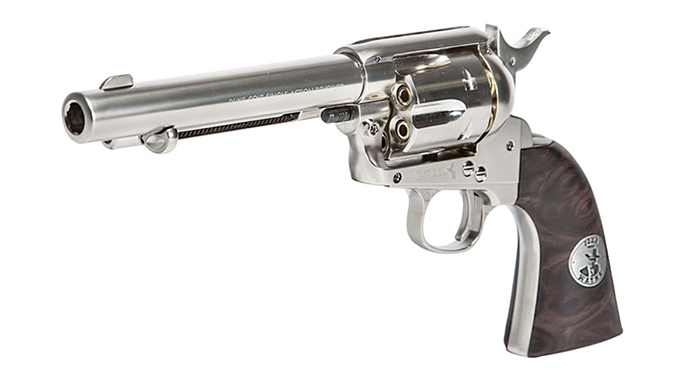 Colt Peacemaker: Another Umarex replica, this one is perhaps our most favorite of them all. 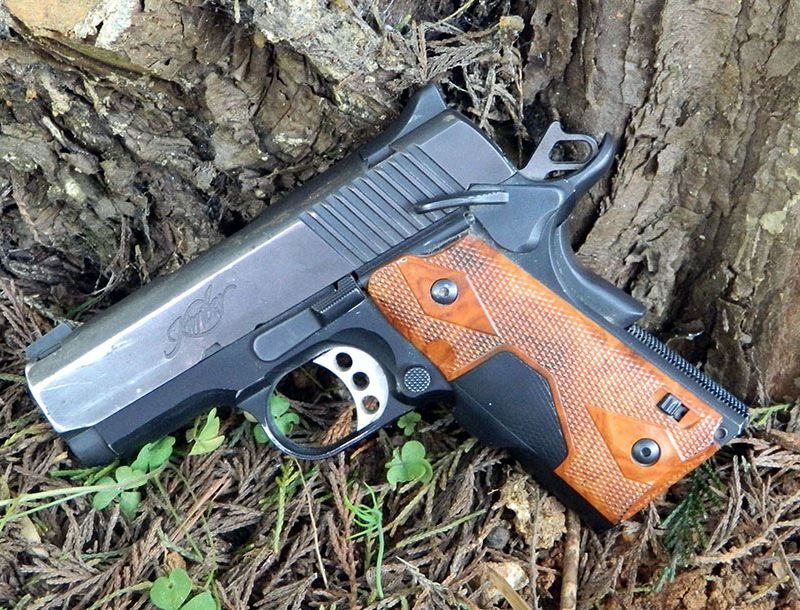 Licensed by Colt, the Umarex Peacemaker is a near exact copy of the real deal. This single action revolver is available in both BB and pellet firing versions, in blued and nickel finishes. If you have a Western movie buff on your shopping list then the John Wayne commemorative edition Peacemaker is a perfect choice. 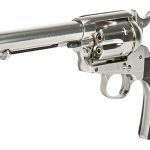 Officially licensed by the John Wayne family these special versions of the Peacemaker revolver are sure to please. Take the action to a whole new level with a leather holster and belt to make your cowboy gun rig complete. 8. 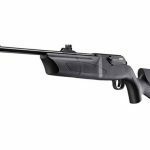 AirForce Texan: The Texan has probably seen more media coverage than any other airgun on the market in the last two years, and for good reason. The Texan .457 caliber is the most powerful production air rifle on the market, capable of slinging lead slugs up to 406 grains, the Texan packs some serious power making up to 500 ft/lbs of energy at the muzzle. 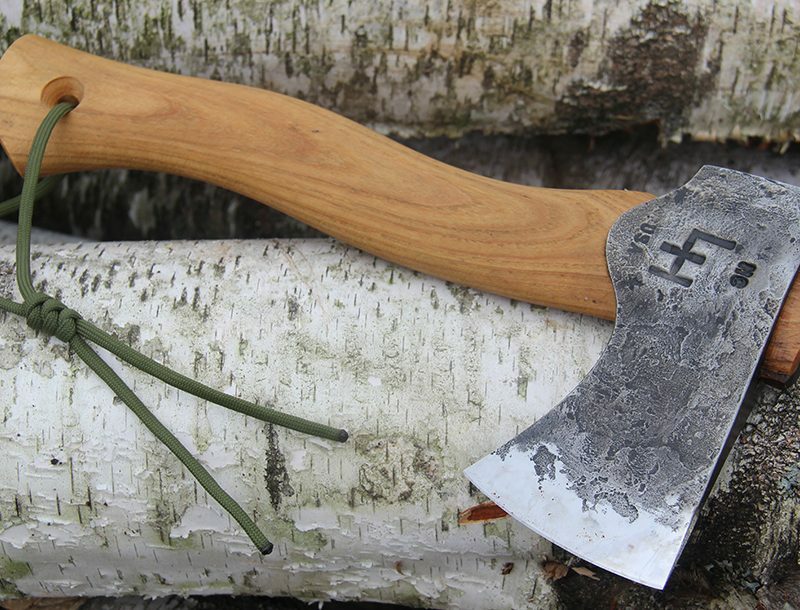 The Texan is an effective hunting tool for varmints as well as medium and large sized game animals. 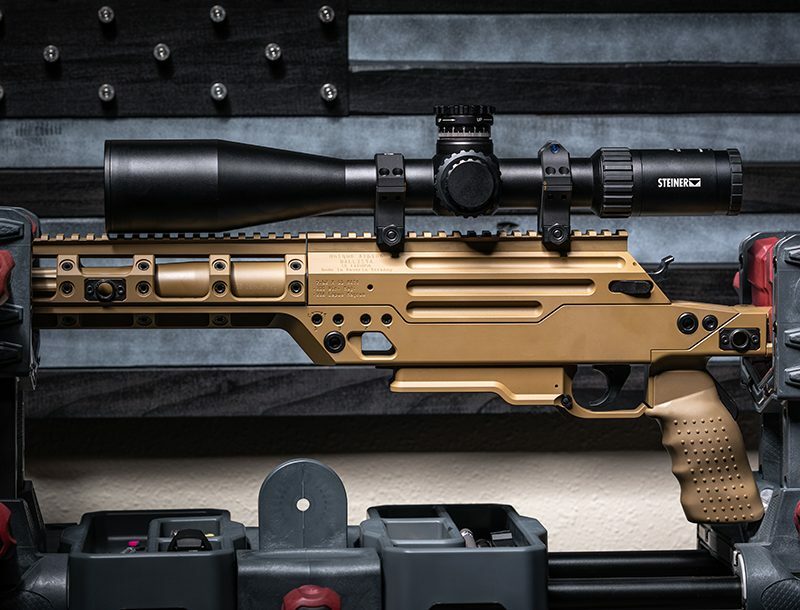 Each rifle is equipped with a Lothar Walther barrel, a US made extruded aluminum frame, and 11mm dovetail rails on both the top and bottom of the gun for mounting optics, bipods and other accessories. 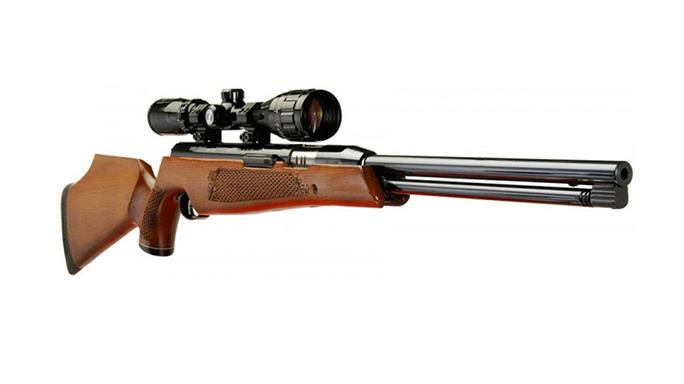 If hunting with an air rifle is your goal, this is the gun for you. 9. FX Impact: Many consider FX airguns, made in Sweden, to be the best in the world. FX guns are made using space age materials and innovative designs. The Impact is FX’s newest model and it has already gained great acclaim for unparalleled accuracy, phenomenal triggers, and one of the quietest sound suppression systems on the market. The impact is truly a gun that can do it all with a quick change barrel system that allows shooters to switch between .177, .22, .25, or .30 caliber barrels in a matter of minutes. The Impact also features an on-board carbon fiber air reservoir with a regulated air system that keeps velocities consistent shot for shot. FX has also incorporated their smooth twist rifling system which allows for pellets to reach maximum velocities faster and easier with less friction resulting in increased accuracy and long range performance. 10. Daisy Red Ryder: What Christmas list would be complete without the gun that started it all? 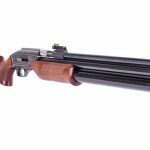 While the Red Ryder may not be as “manly” as some of the other guns on this list, it’s a classic and probably the first gun you thought of when you read the title of this article. 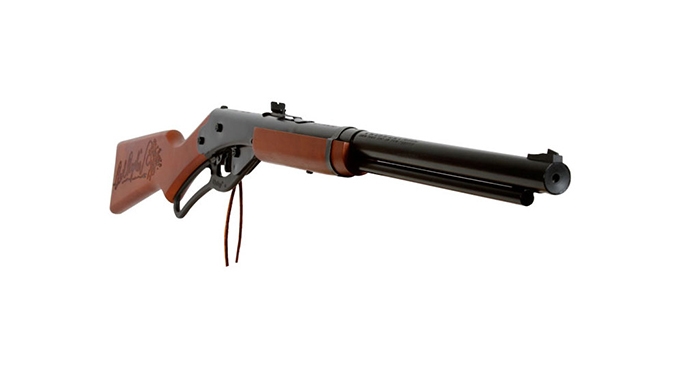 Pretty much unchanged since 1938 the Red Ryder is a 200 shot BB repeater with western styling. You can pick one up individually or in a package with targets, ammo, and safety glasses. Everything you need to relive the days of your youth! 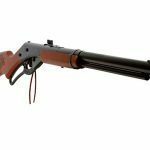 So if you’re looking for a gift or just something unique to add to your gun collection, check out one of these airguns — they’ve come a long way in recent years and are gaining popularity among the firearms community. It may even be the “unique gift” you’ve been looking for!